Even if his name has appeared on multiple ECM albums (John Abercrombie, Marc Johnson, Steve Kuhn, Paul Motian, etc. ), Joe Lovano has until now never had the chance to be the leader of a record for Manfred Eicher’s label. 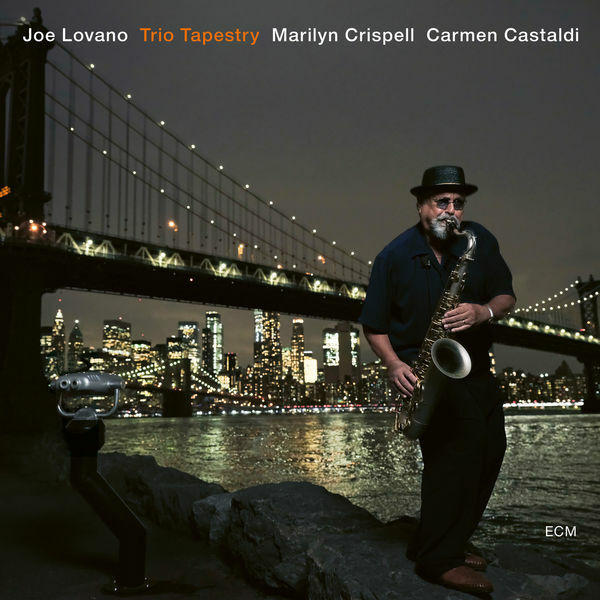 At 66 years old, the saxophonist from Cleveland is finally the boss on Trio Tapestry which has been put together with pianist Marilyn Crispell and drummer Carmen Castaldi. It’s a formation without a double bass that offers the inner pow-er of an orchestra.